Style: Progressive House, Radio friendly dance music. Cons: Sound like a lot of other Dance Music. Overview: Kaskade's new album, Atmosphere, encompasses everything that is popular today in Dance music: big Trance chords with a groovy kick while embellished by melodic vocals. 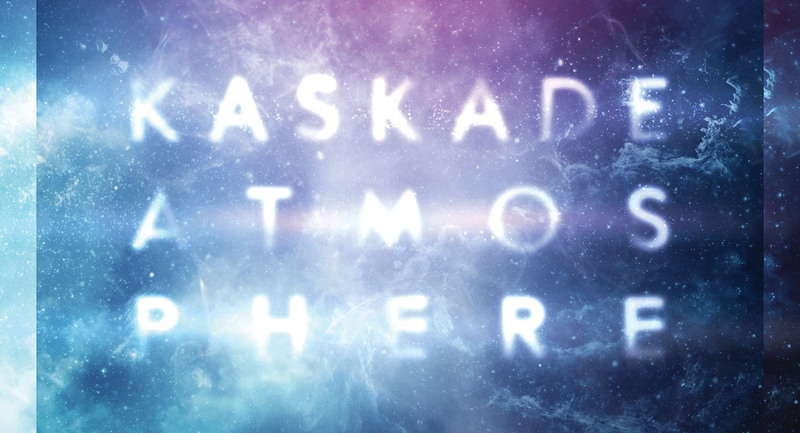 Though, Kaskade's being doing that for a while. Personally, I like the more subdued songs on this album, rather than the big festival tunes like No One Knows Who We Are or Atmosphere. Maybe I'm just showing my age.